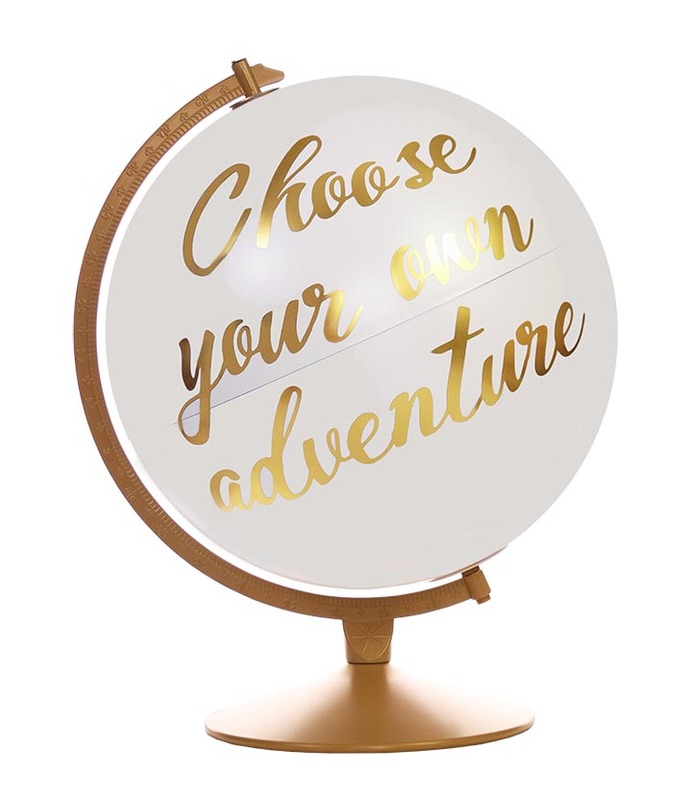 For yourself, your company, special event, or any creative project. 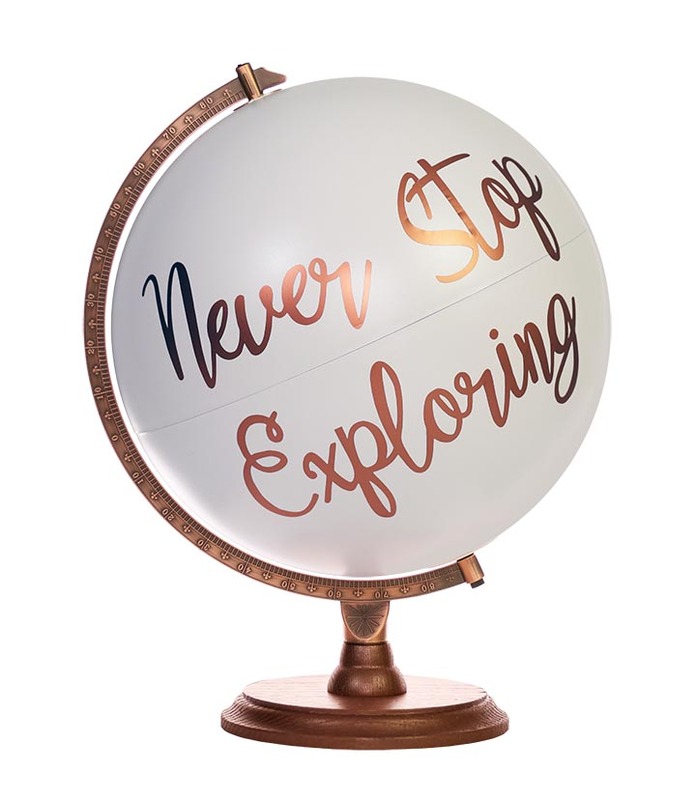 Since 1930 the Replogle name has been synonymous with quality, innovation, and craftsmanship. 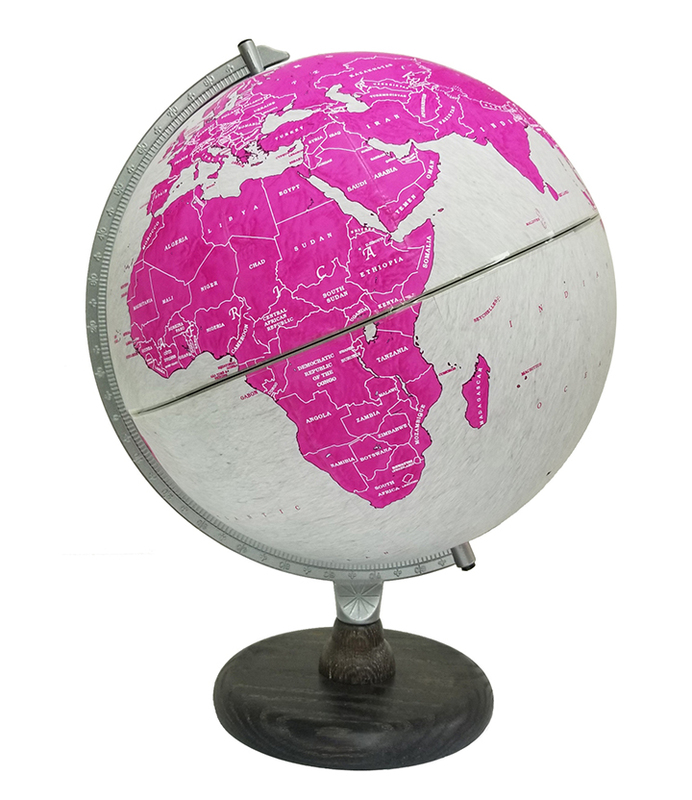 We here at Replogle are happy to extend our expertise and capabilities to include custom globe inquiries. 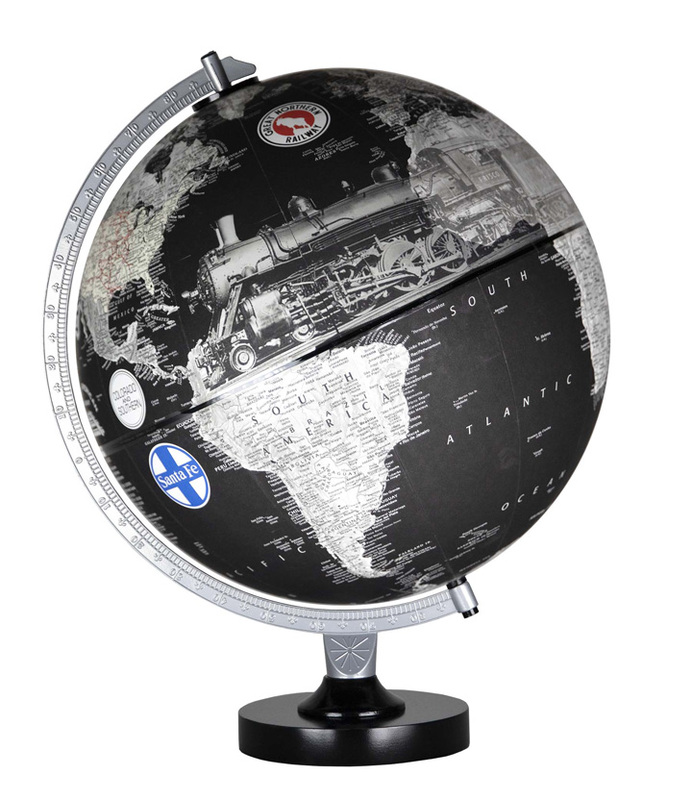 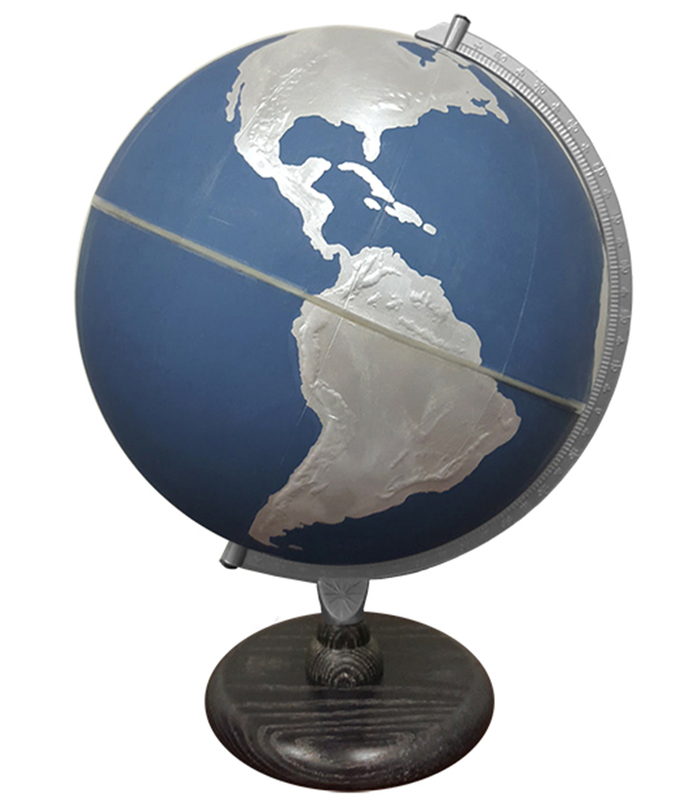 Contact us if you are interested in commissioning Replogle Globes to bring your globe idea to life!